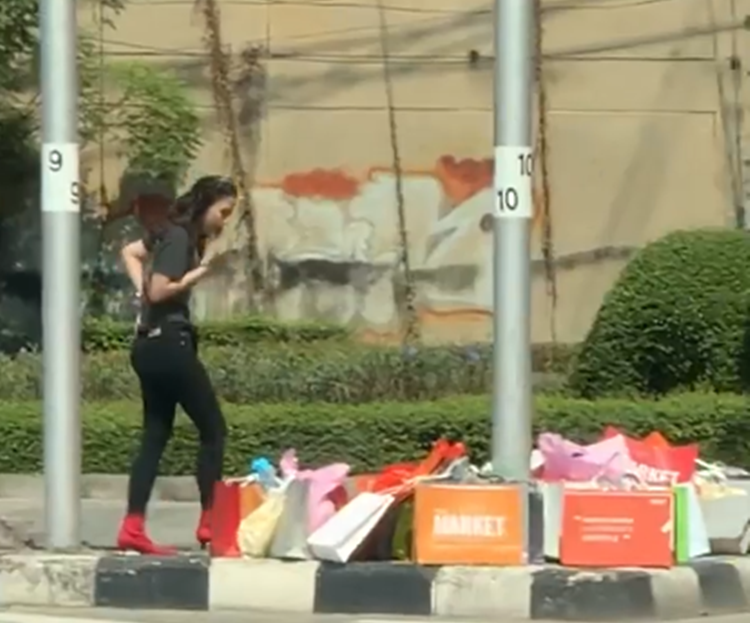 The video footage of a lady shopper carrying a massive amount of shopping items across the busy road goes viral on social media. Nowadays, shopping malls are very popular not only in the country but also in various regions across the globe. Most people love to visit shopping malls spending their leisure time and at the same time purchasing items they like as a fruit of their hard-earned cash. Malls are usually filled with shoppers and visitors during long weekends and sale wherein shopping items have huge discounts. Recently, the Facebook page Linna has shared the video footage of a young lady carrying a massive amount of shopping items. 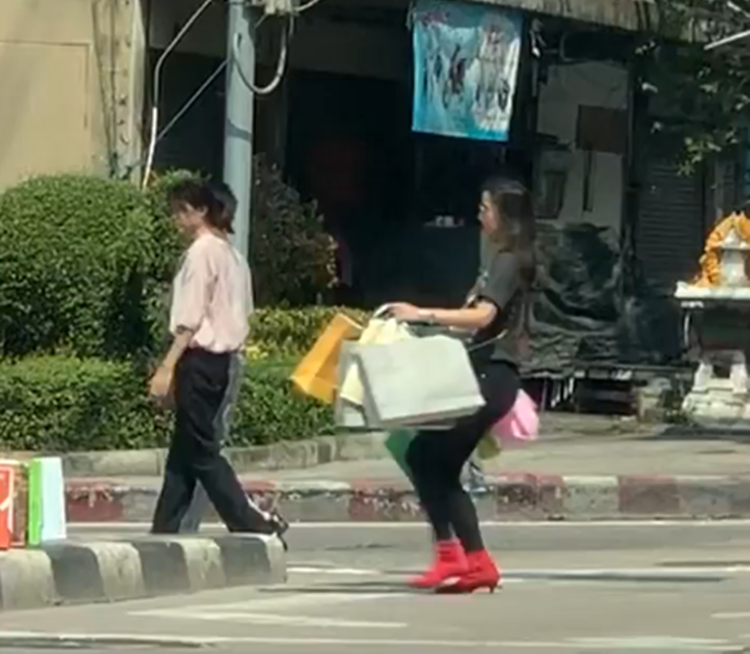 In the video, it can be seen that the woman busy was picking up her items on the street to the other side. After a few moments, a police officer voluntarily helped the woman in transferring her shopping items.